Sometime in early January, I started looking for a charity that supported penguins. It seemed like something we should do at penguinate.com. Penguins are cute, funny, the basis for our mascot and our lead creativity identity marker. I just didn’t find a lot out there on penguin charities and their effectiveness (much of what I found was for the Pittsburgh Penguins Hockey Team charity efforts). Then I saw a trailer for DisneyNature’s “Penguins.” Ignoring the fact that the penguin’s name is Steve (hmmm… Steve), the movie looks like it has a lot of compelling penguin footage. Also mentioned in that trailer is DisneyNature’s commitment to give a portion of the opening week’s box office to the Global Penguin Society (GPS), which has a partnership with the World Conservation Network (WCN). In this case, as a Disney fan, I’ll let the DisneyNature film guide me to contribute to the GPS. Jenya and I discussed it and we decided we would give to the GPS through the WCN $1 for every penguin we sell. That way we can do our part to make sure penguins are around long enough for us to go see them in the wild. Wildlife Conservation Network has a 100 score and 4-star rating from Charity Navigator. Global Penguin Society won the 2018 Whitley Gold Award and the 2018 and the National Geographic Buffet Award for Leadership in Conservation presented to Dr. Garcia Borboroglu. 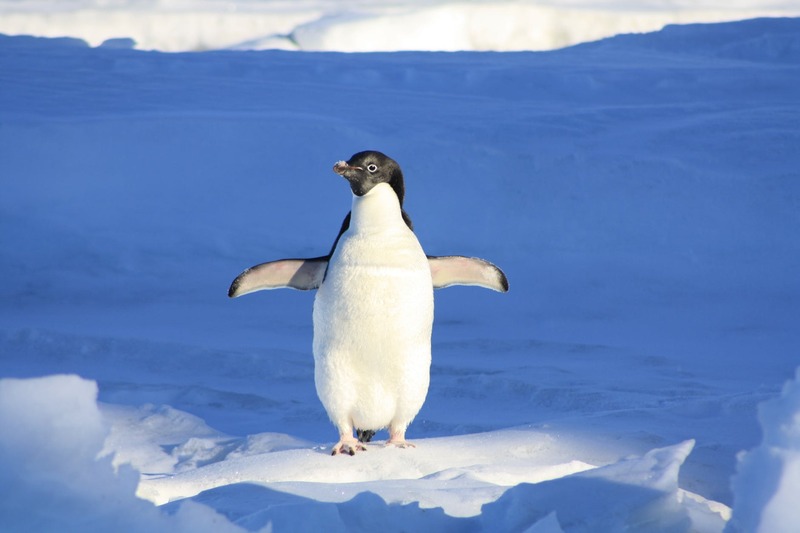 Ten of the 18 species of penguins are vulnerable or endangered according to the IUCN. Get a cute stuffed penguin today and help us support efforts to improve their numbers. Check out why you need a stuffed penguin. Read why our penguins need you.